Sweden: How did Nation’s Prominent Protestant Couple Become Catholic? Every Catholic convert has their own unique story of the journey that led them to the Catholic Church. 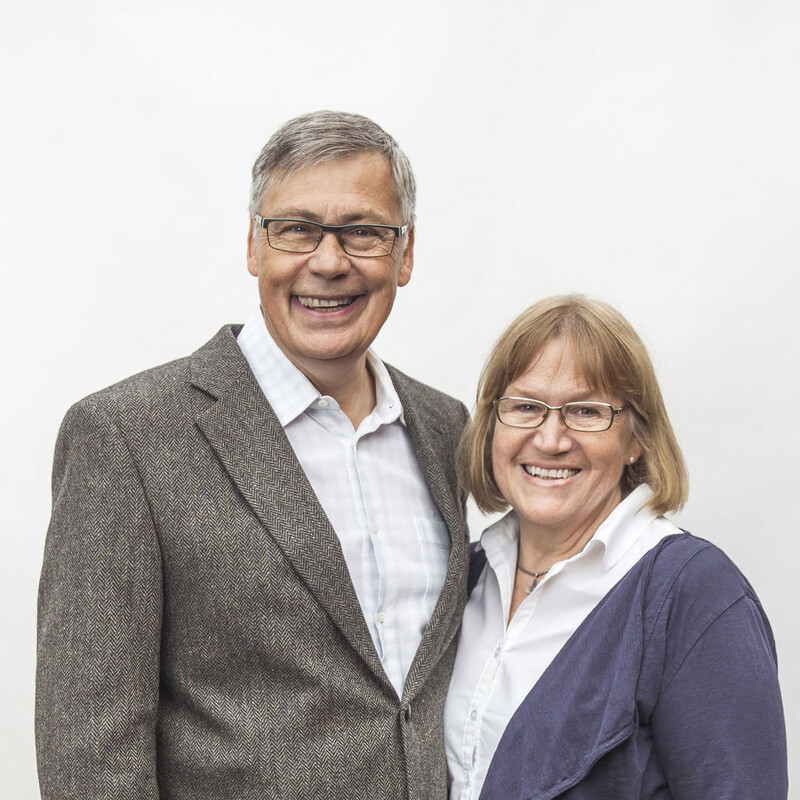 For Ulf and Birgitta Ekman, theirs played out in public in secular Sweden, where they led an enormous, worldwide Protestant organization, Word of Life. The Ekmans’ incredible journey to the Catholic Church is chronicled in the new book THE GREAT DISCOVERY: OUR JOURNEY TO THE CATHOLIC CHURCH. Ulf Ekman founded Word of Life and was its pastor for 30 years. He preached and traveled extensively, especially to the former Soviet Union. Birgitta Ekman founded a humanitarian organization for needy children in India. 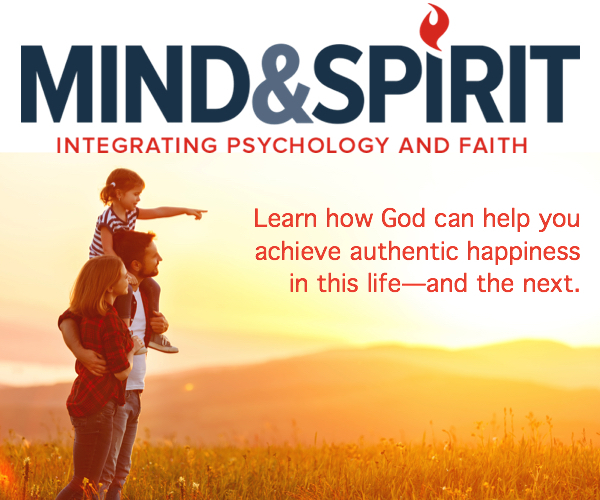 THE GREAT DISCOVERYreveals just how many obstacles the couple needed to overcome in their own world in order to convert to Catholicism.